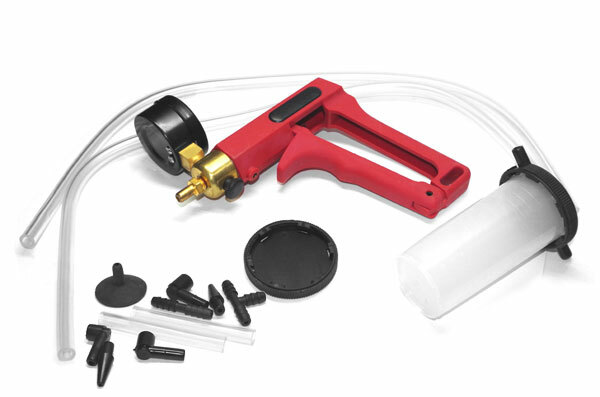 SICK OF BLEEDING BRAKES THE HARD WAY? Just want to get them done - properly - without having to ask for help all the time?! Then have we got an awesome new product for you! 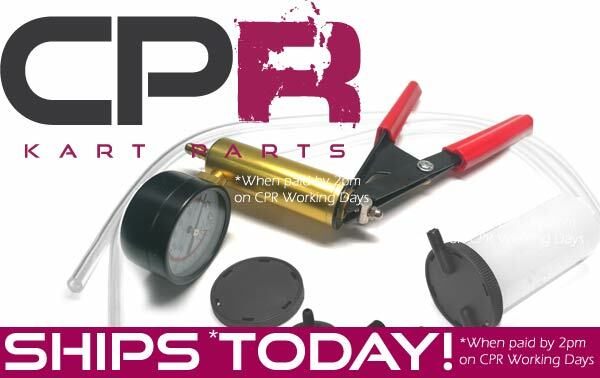 The new CPR Brake Bleeding tool is designed as a single-person system that's simple to use, quick, and performs a flawless bleed leaving your with as-new brakes and the best pedal feel you'll ever get with your hydraulic brake system. 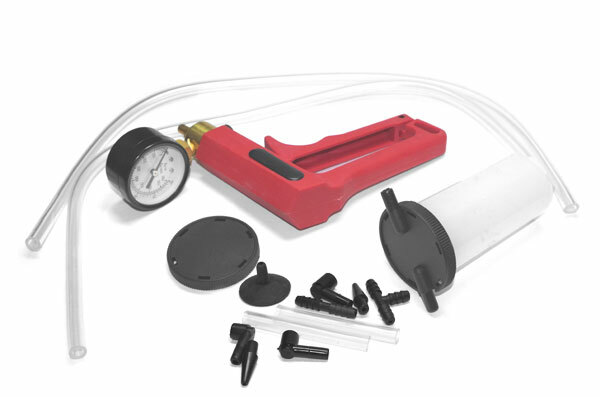 Using a suction system, the tool just needs to be connected up, pumped and fluid added to your master. Comes with a selection of fittings so that when you're not using it for your kart, you can use it for other brake systems such as the car!